Last week I attended the #LushChristmas event in Coventry, I rushed straight from work and was worried I wasn't going to make it but I have to say it was well worth power walking across Coventry! When I arrived everyone was just about to head inside and we were introduced to the lovely staff of the Coventry store, some of which I've seen before as I used to go to Coventry University and would spend many student loan days in Lush Coventry! We were given to option to walk around the store as a group or in smaller groups to see the latest Christmas and Halloween Selection. Next over to look at the soaps and shower gels! I bought Yog Nog which has a gorgeous honeycomb kind of smell to it. Its made from Soya Yoghurt and just smells so christmasy ! I got given a sample of Reindeer Rock which is another soap, this one has reindeers engraved into it! Its smells so sweet and fruity, the scent is so calming! Of course Snow Fairy has returned and I have to say this year I don't think it's as strong which for me is great! Last year I found my bottle was just a little too overpowering however I might get myself a bottle this year and try it again. I gave Santas lip scrub and santa baby lip tint ago aswell. I am in love with the lip scrub, it exfoliates the lips and doesn't leave a nasty taste. It smells lovely aswell. I really regret not buying the lip tint as it looked really nice on my lips so I may have to go and buy it! Theres a huge selection of amazing gift sets for Christmas! 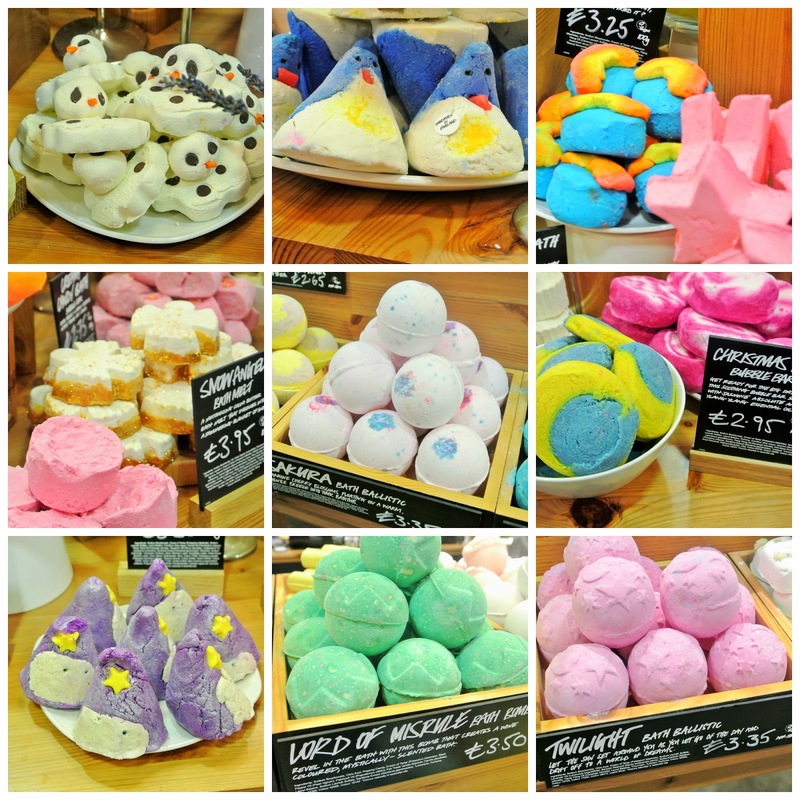 They are such good value for money with some of the best bath bombs and bubblebars inside. We spotted an advent calender style gift which is £49.95 and contains 12 gifts. They also have HUGE giftsets for those BIG Lush Fans! You could get them the Ultimate Christmas Gift this year like White Christmas which contains 17 products. I had such an amazing time at the event and I'd like to thank Lush Coventry for inviting me. 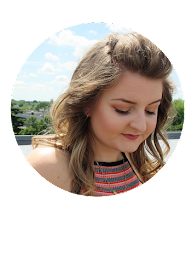 I had a great catch up with the other bloggers and finally got to meet a few people so it was all round an amazing night. We were all given a very generous goodie bag which was full of different products and then I also went a little crazy and bought a few bits and pieces! I will be reviewing these as I use them so keep an eye open for those. oooh look at all the little santa's and penguins and the little wizard hats! 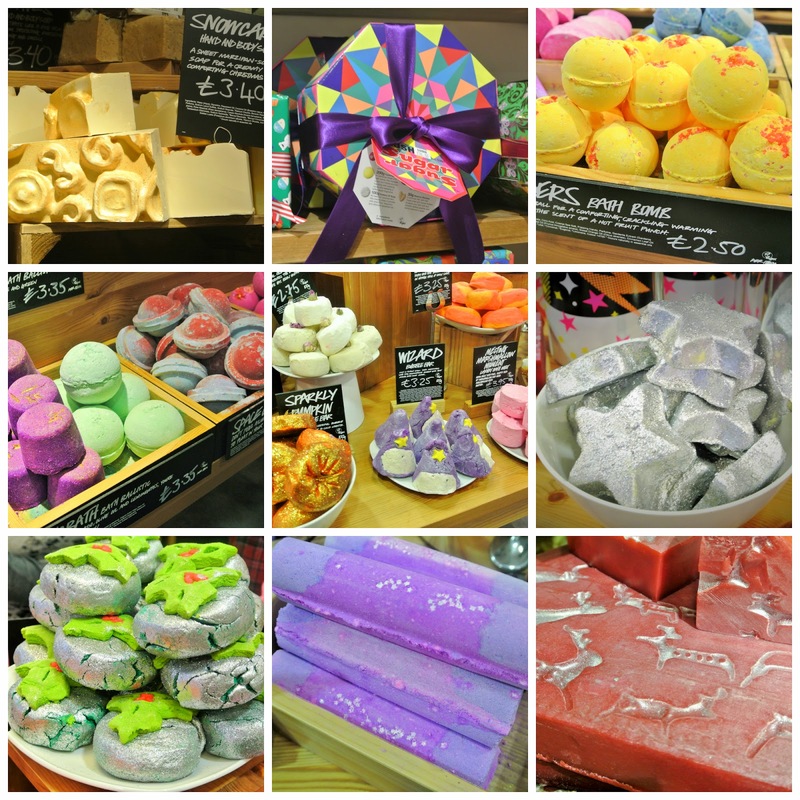 I really need to get some lush christmas stuff! It all looks so cute and I heard snow fairy smells amazing! Oh my gosh these photos are gorgeous! 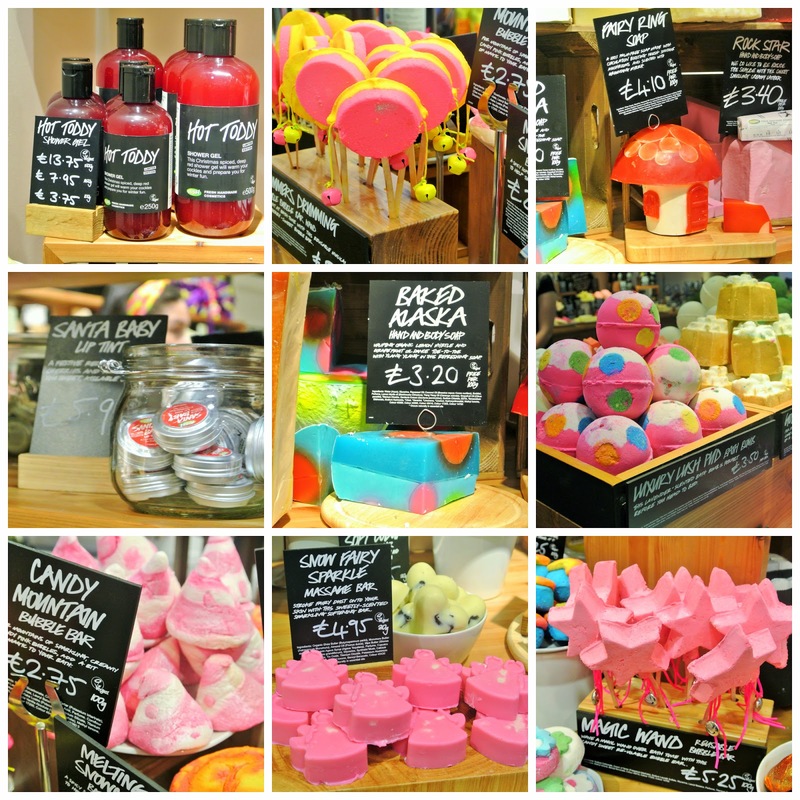 I feel a lush spree coming on!